Have you ever wondered how you’d survive without a man to attend to the odd jobs around the house? Have you ever wished you knew how to put up a shelf or check the oil in your car? And, more importantly, not have to call a man around to help? Then this is the book for you! From changing a car tire and checking brake fluid and coolant to building a campfire, Screw It! 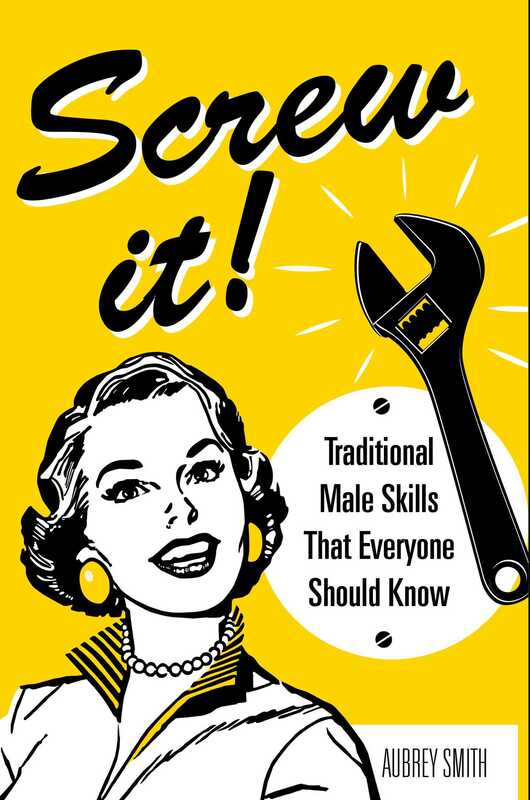 features traditionally male skills to help you learn invaluable information. Divided into sections focusing on vehicle maintenance, the home, the garden, and the great outdoors, each task is concisely explained and accompanied by beautifully illustrated instructions. Never again will you need to rely on men! This essential guide will help you become a completely self-sufficient and independent woman in today’s world. Book Cover Image (jpg): Screw It!